If you happen to own one of the most beautiful mid-size sedans on sale, the new Mazda6, you may want to get to your dealer really quickly. Mazda and the NHTSA are recalling more than 19,000 2014 Mazda6 models for issues with the fuel system. Now what happens is actually little awkward, but apparently you can put too much gas inside the tank. The back pressure that should build up to shut off the pump doesn’t do so at a low enough volume. Sure, you could accidentally spill some fuel and ruin your new shoes, but the real concern is a much different issue. Image you fill up your car on a nice, crisp spring morning, and the temperature is a brisk 45 degrees. If you have that tank too full and the temp gets hot outside, all that fuel will begin to expand. According to the NHTSA, that fuel could find its way into the charcoal canister which is a part used for improved emissions. Yes, that means fuel is going near the exhaust system. Last time I checked, hot metal and gasoline was a pretty reliable recipe for making fire. All it takes to fix is a quick adapter in the tank shut-off valve, and it shouldn’t take very long to fix. Just make sure you get into your Mazda dealer to have it done. 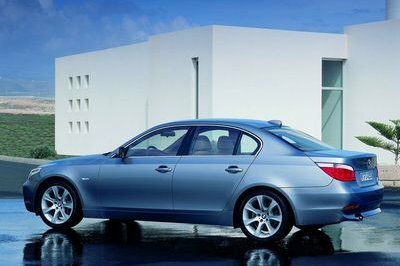 You don’t want your car to burst into flames because you were too lazy to see a dealer, do you? 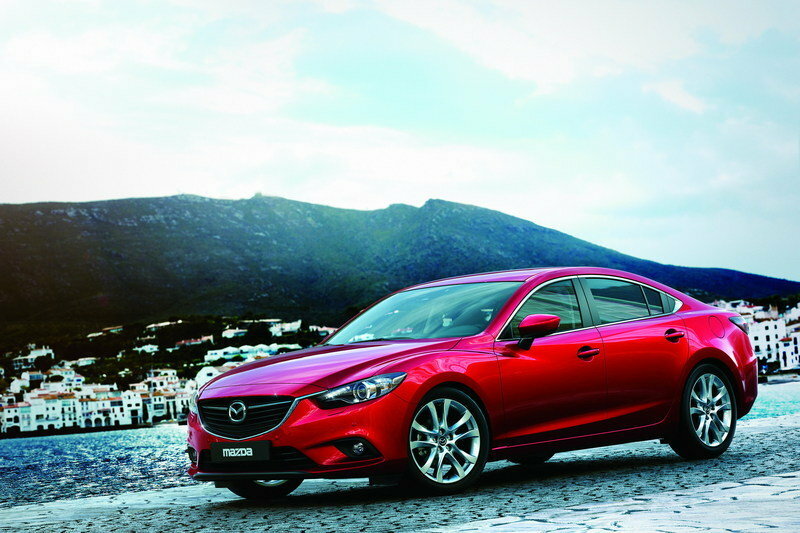 Read more about the Mazda Mazda6 sedan after the break. 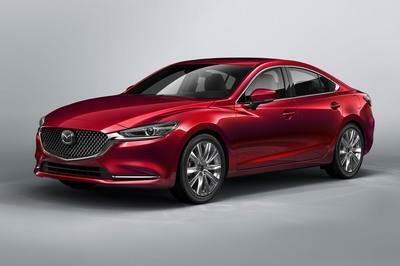 The Mazda6 is Mazda’s newest version of its mid-size sedan competitor. 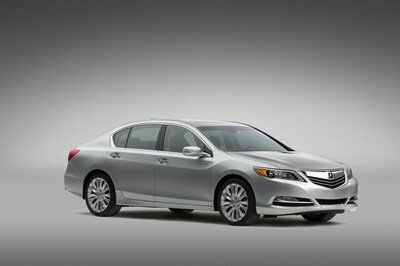 When it comes to fighting against the Camry and Accord, Mazda has decided to use sporty handling and dashing looks as weapons against the "me-too" sedans of the world. The car is powered by Mazda’s new Skyactiv-G 2.5-liter engine that produces 184 horsepower and 184 lb-ft of torque. The engine is ultra-lightweight and revs quickly to make the car feel faster than it is. That attractive body is also Skyactiv enhanced meaning it makes use of light weight materials in an effort to improve fuel economy and reduce CO2 emissions. 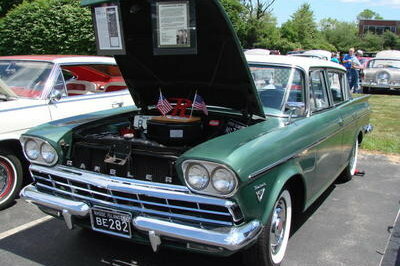 The result is a standard sedan with a 0-60 time of 7.6 seconds and a highway EPA rating of 37 mpg. Overall a very solid package. For even better fuel economy, Mazda offers a very unique mild electrification system called i-ELOOP that boosts that economy to 40 mpg on the highway. 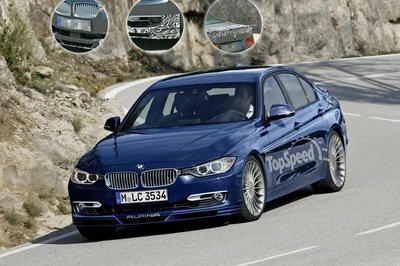 A diesel version is promised for later this year. If the tank is overfilled, gas may flow into the charcoal canister (an evaporative emissions component) and possibly leak from the canister’s external vent, increasing the risk of a fire. Mazda will notify owners and dealers will inspect and add an adapter to the shut off valve in the fuel tank and also inspect the charcoal canister for the presence of gasoline, replacing it as necessary, free of charge. The recall is expected to begin in late April 2014. Owners may contact Mazda at 1-800-222-5500. Mazda’s number for this recall is 7414D.